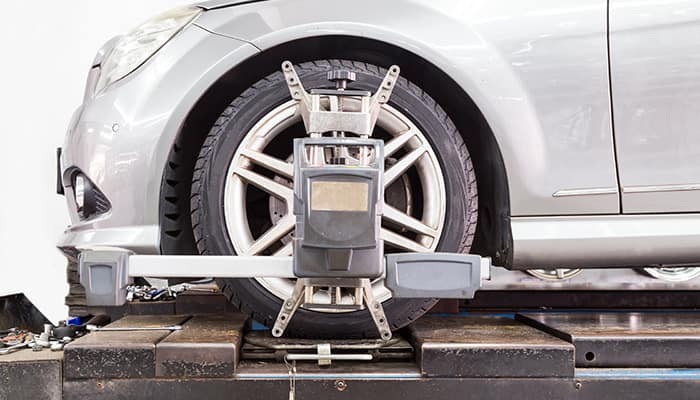 We offer the one stop solution for all makes and models repair needs. 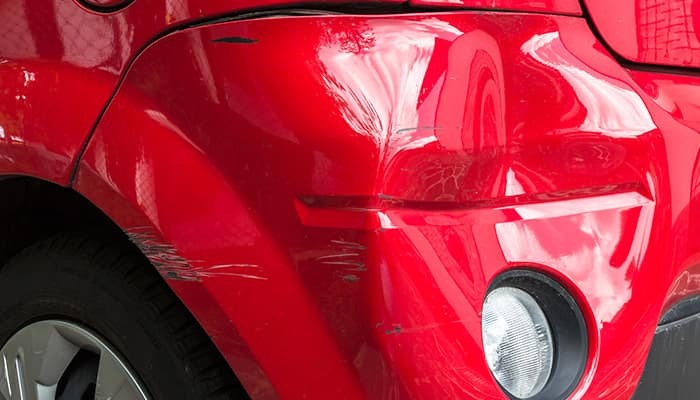 With over 20 years in collision and paint work, we are Roswell’s number one choice for any repair big or small. 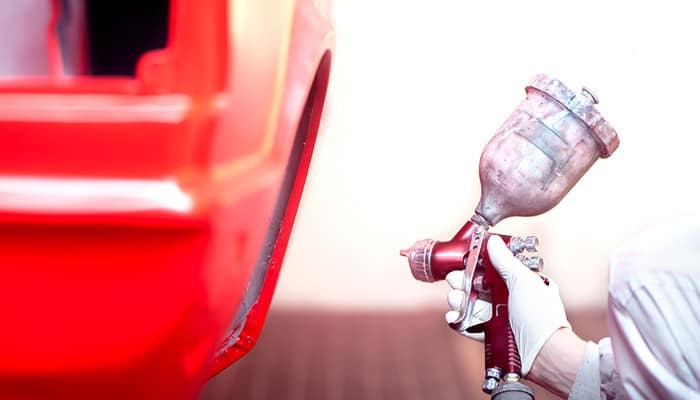 We know having body shop work done is not a event people look forward to. 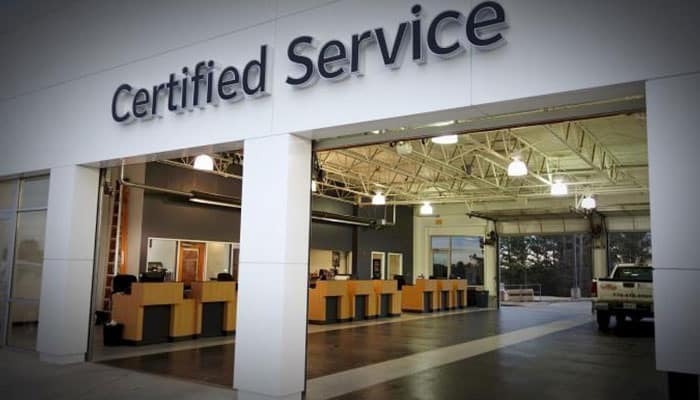 We make the process as painless as possible when you visit our Certified Service Center in Roswell. Have any questions? You can reach our service center at (888) 210­-3623. When it comes time for your appointment, you can find us at 11225 Alpharetta Hwy in Roswell. 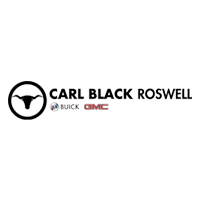 Roswell drivers have long relied on Carl Black Buick GMC Roswell for top-quality new and used vehicles. 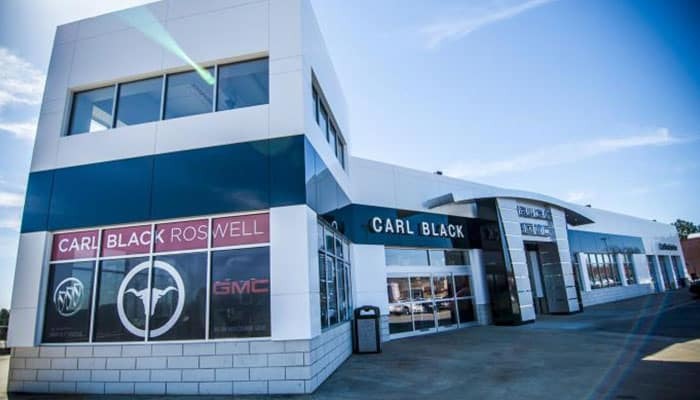 But you can also put your trust in our Service Center for all of your maintenance and repair needs in Roswell, Sandy Springs, Marietta, Johns Creek, or Alpharetta.